You’ve worked hard to come up with a great product and put it on the market. Logic dictates that it’s the high time you started building exposure for your brand. You might be knee-deep in startup operations, but marketing is the one thing you can’t afford to postpone. So how exactly do you go about it? Being a startup means you are pressed for funds, and therefore don’t have the luxury of running a fully-fledged campaign. Instead, you want to focus on initiatives that will bring a high return-on-investment. This doesn’t sound like a marketing tactic, does it? In a world so obsessed with technology, it’s much too easy to ignore the value of offline networking. But make no mistake: There’s no substitute for interpersonal relationships on the business landscape. Whether with potential clients, industry figures or other brands, networking is a highly effective way to spread your brand’s story. It also paves way for future announcements — it’s easy to catch people’s attention when you’re already familiar with them. Most importantly, networking doesn’t require much in the form of investment (besides your time, that is). This is as simple as it sounds: Your content marketing strategy will be focused on creating and publishing information about your products. This could be anything — blog posts, product guides, webinars, Q&As…. The key is to make your brand draw interest from consumers and keep them engaged. As a rule of thumb, never use your content to pitch products or advertise your brand directly. Rather, you want to serve information that is educational/entertaining to your target audience. It’d also help to ensure every piece of content you publish has an authentic tone. And if you’re wondering, lead generating video production is now more affordable than ever. This leaves no excuse for not having a visual content strategy. 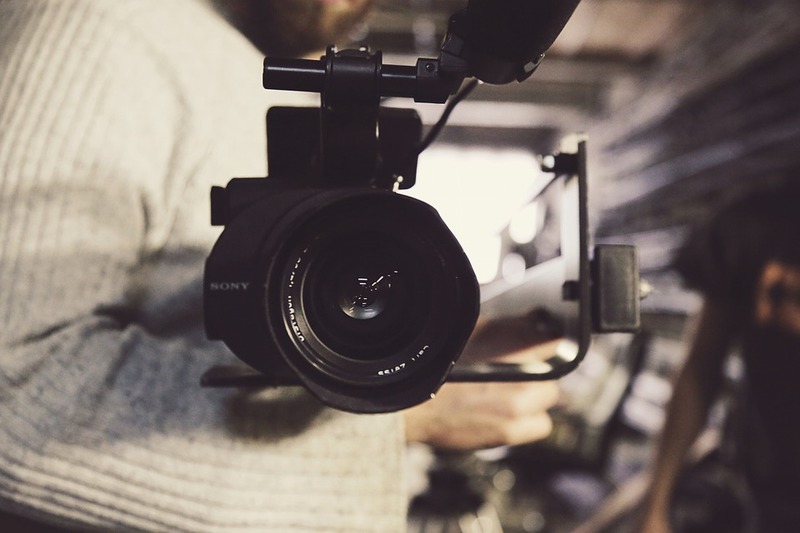 You must also know the video production cost so you have an idea and to set your budget. Social media has become ubiquitous among marketers for a good reason — more than half of the word’s population have a social media presence. This makes it the ideal channel for driving awareness across a wide audience. The catch is that you will need to build a healthy following for your campaigns to bear fruit; this much more difficult than you think. It therefore behooves you to do some research before getting started with social media marketing. Pinpoint the platform of choice for your target audience and focus your efforts there. Also consider leveraging social influencers to help you build trust faster.